So you open your laptop to discover a troll sneaked into your place last night and decided to play soccer with your LCD screen. Bummer. Luckily, replacing LCDs is not so difficult of a task, that most beginners handle it on their own. 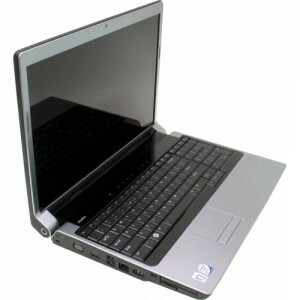 The trick...is making sure you purchase a correct and compatible screen for your laptop. Knowing the different screen types will not only help you define your replacement screen, it will also increase your options for upgrading your screen (you may as well, a troll DID break it). Oh, and if you're thirsty for more screen knowledge, check out these other links: "Understanding the Different LCD Screen Backlight Types", "Finding Screen Part Numbers and Specifications", and every ones favorite "Does My Laptop LCD Screen Need To be Replaced?". *Spoiler Alert* If its cracked...Yes!. The quick answer. Because. The real answer. First and foremost, making screens can be part of a very lucrative business model thus, lots of companies are doing it like Samsung, LG Philips, AU Optronics, and Chimei Innolux to name a few. There are also different resolutions (WXGA, FHD, HD+...), screen types (CCFL or LED, for more information check out "Understanding the Different LCD Screen Backlight Types"), finishes (Matte or Glossy), and of course physical sizes (14.1 inch, 15.4 inch, or 17.3 inch). All this means is there are a bunch of different part numbers (a.k.a Dp/N) and variations that make purchasing seem more daunting than it really should be. Take a deep breath and lets focus on the important factors; size, resolution, and screen type. What Size is The Right Size? Oh, the question that has plagued man since the very beginning of time. What size is my screen and can I make it bigger? It turns out, some laptops (mainly older models) have multiple screen size options and can upgraded or downgraded. Typically, newer laptops will only use one size screen. 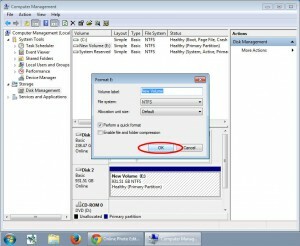 Finding the screen size is simple and should be the first step to identifying your screen. Measure the screen corner to corner diagonally. The resolution is defined by the amount of pixels the screen can display. It is usually expressed in terms of width x height and probably sounds a little something like, "Yo dude bra, check my rad screen. 1920 'by' 1028, sweet right!". Which can be translated to, "Hello fine sir, I'm quite pleased to inform others of my screens brilliance. 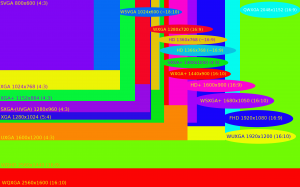 It is 1920 pixels x 1280 pixels (nineteen twenty pixels by twelve eighty pixels), impressive if I do say so myself!". 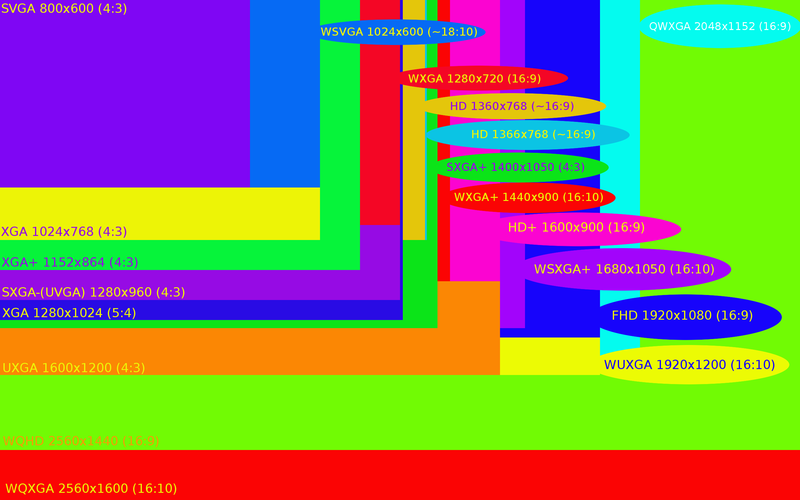 Screens are also known by acronyms such as, WXGA, WSXGA, HD, and HD+. The acronyms directly translate to the resolutions of screens. For instance, "Dude Bra's" 1920 x 1280 screen is also know as an FHD (Full HD) screen. It is important know, most laptop LCD cables will only work with certain resolutions, and some laptops have different cables for higher and lower resolution screens. The acronym LCD means Liquid Chrystal Display and pertains to the screen's ability to use the light modulating properties of liquid chrystals. 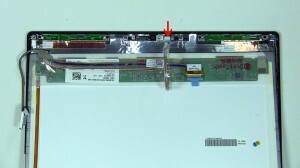 The CCFL (Cold Cathode Florescent Lamp) and the LED (Light Emitting Diode) and both light sources for the LCD, or also known as backlights. You see, the LCD itself does not emit or produce light on it's own. LED Technology is newer than the CCFL, so pretty much all of the newer laptops will have LED backlit screens. 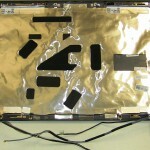 For the purposes of replacing a screen on a laptop, it is usually easier to replace a screen with the same backlight type as the original. 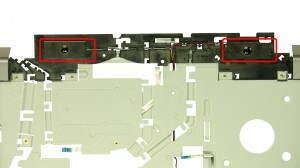 Converting a CCFL laptop to an LED will usually require replacing the LCD cable, LCD brackets, and sometime the entire LCD back cover assembly. 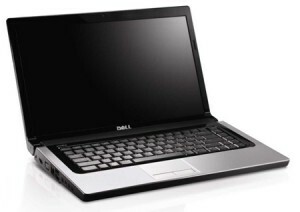 Many of the newer laptops are compatible with multiple screens regardless of the resolution. Lets start with the screen finish. Do I like Matte or do I like Glossy? Things to consider: Reflections on the matte finish are lesser than the reflection on the glossy finish and, the matte finish is easier to see in direct sunlight. They are both cross compatible with each other, so it's very much a personal preference.